You might have heard about inbound marketing before. But did you know that it can help your sales team close more leads than ever before? Industry-wide stats that prove the power of inbound. How inbound marketing creates synergy between sales and marketing. 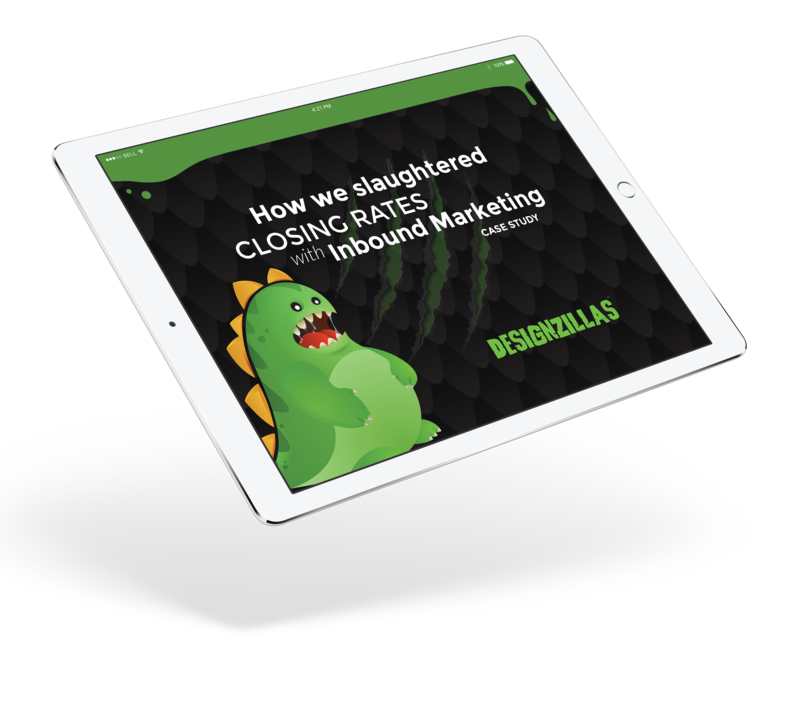 What inbound has done for our clients since they adopted the methodology.